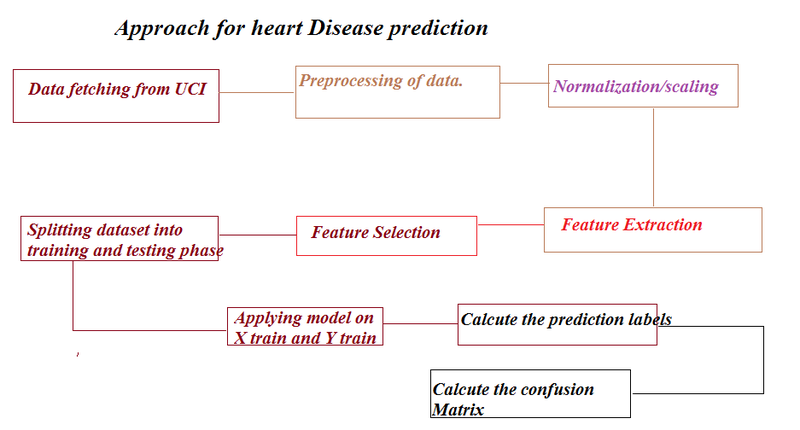 This article applies heart disease prediction having multiclass values in the target column using machine learning and python environment. Dataset is taken from UCI Machine learning repository. Please click on this link to download the heart dataset (new.data). Sample contains 18492 rows and 8 columns.